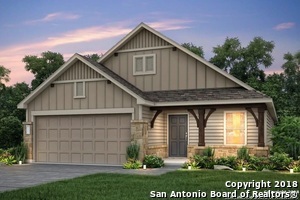 All The Summit At Sterling Ri homes currently listed for sale in San Antonio as of 04/24/2019 are shown below. You can change the search criteria at any time by pressing the 'Change Search' button below. "The Kisko is an open 2-story plan with the kitchen overlooking the dining and great room. This home features upgrades such as granite countertops, stainless steel appliances, and tile flooring, also an additional bedroom suite downstairs. Home includes the backbone for the Centex Smart Home. Please contact onsite sales counselor for more details." "The Sandalwood's spacious kitchen and dining areas, flexible living space and upstairs game room. This home features a covered patio, large walk in pantry and tile throughout downstairs." "The Sandalwood's spacious kitchen and dining areas, flexible living space and upstairs game room. This home features a covered patio, large walk in pantry, tray ceilings and full walk in shower at Owner's Bath." "The Hewitt's open floor offers luxury and space with a kitchen overlooking the great room and dining areas. 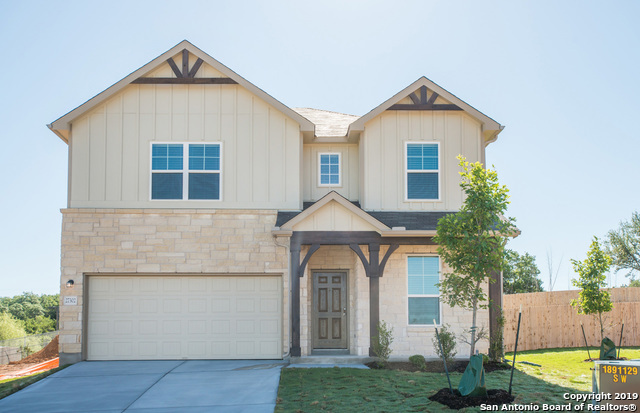 Features for this home includes black on black appliances, kitchen island, high ceilings, full yard irrigation and covered patio.Home includes the backbone for the Centex Smart Home. Please contact onsite sales counselor for more details."